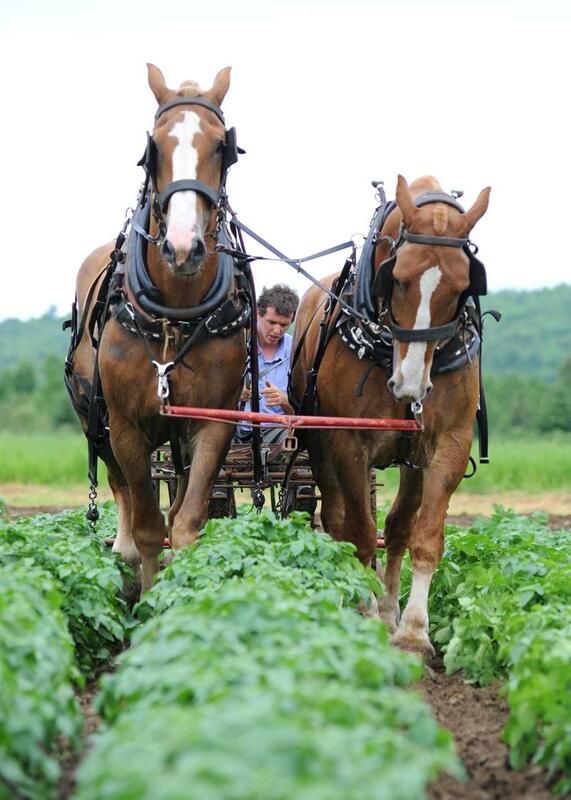 A year in the life of the Gregg family on a four hundred acre farm in Mapleton, Maine where three generations of Country folk still work the land and forest using workhorses. From harrowing to haying, and from plowing in the fields to twitching out logs in the snowy woods, the Greggs rely on a team of six workhorses to complete their tasks. This film shows heritage farming, done by the Greggs, but it also provides a glimpse into the Gregg family life.